at Acadia's Sunnyside Motel & Cottages! 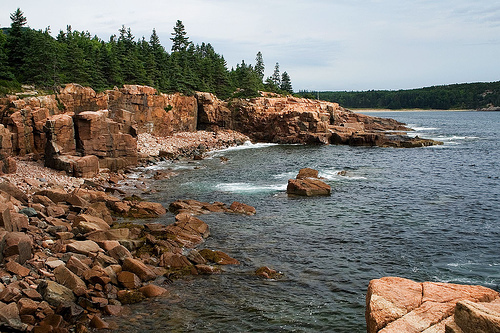 Acadia's Sunnyside Motel & Cottages is located on Mt.Desert Island, home to beautiful Bar Harbor, Maine and all the wonderful attractions of Bar Harbor, Maine & Acadia National Park. We love Maine and invite you to share our accommodations, hospitality, efficiency cottages and modern motel units with you! Acadia's Sunnyside Motel & Cottages is proud to offer you efficiency privately screened cottages and modern motel units that are clean,comfortable, & family friendly. You'll find afforable rates for your Bar Maine Vacation and the convenience of many Acadia's Sunnyside Motel & Cottages amenities as well! There's a swimming pool, laundromat, wireless internet, cable TV, heat, barbecue facilities and more that you will love, whether staying for a few days or a few months. (inquire about extended stay discounts). 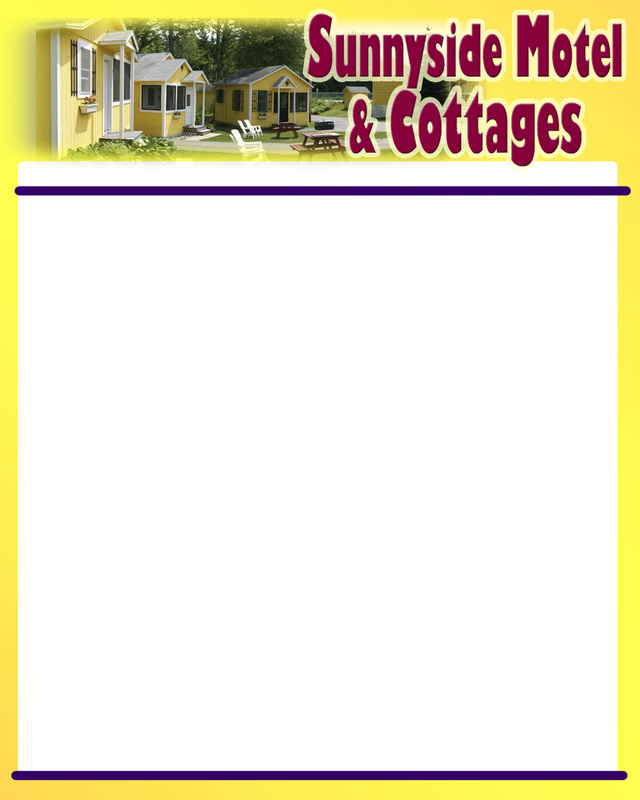 At Acadia's Sunnyside Motel & Cottages,you'l find our rates to be Family Friendly and Budget Friendly. We make the information process easier for you and you can call, email, or mail us for more information. See pictures! Acadia's Sunnyside Motel & Cottages are close to everything! Located at the head of the Island, Acadia's Sunnyside Motel & Cottages is convenient to all of Bar Harbor's attractions and excursions within Acadia National Park. Here you'll find the Park Loop Road, Jordan Pond, Sand Beach, Thunderhole, Cadillac Mountain and many activities including whale watching, lobster fishing, and the Ferry to Nova Scotia Canada!What's more, we are right along the Island Explorer Shuttle Route so you can pick up the Free Island Explorer right from our location along Route 3.